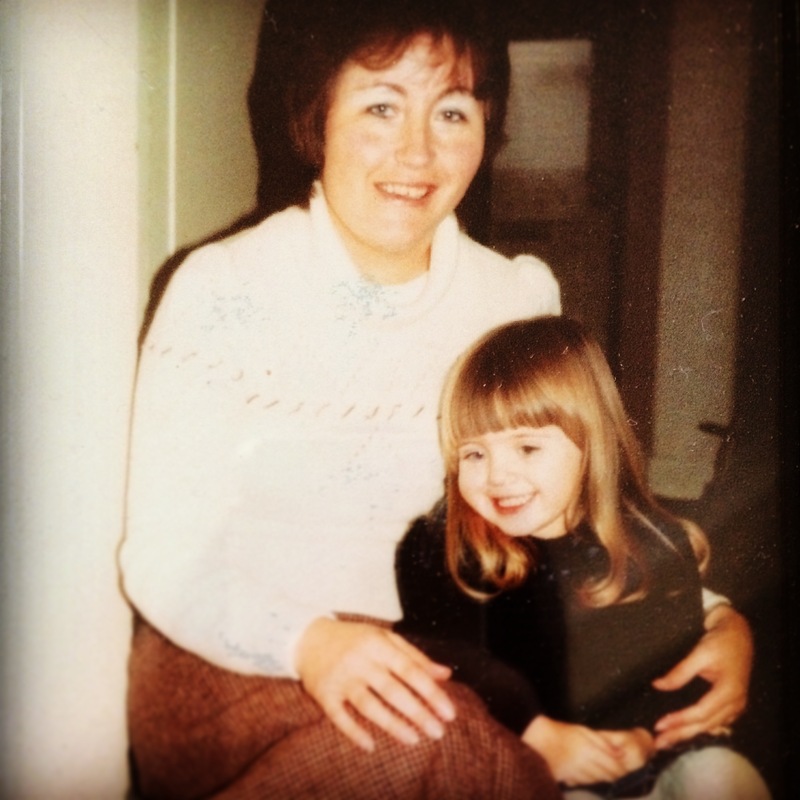 1) Trust your gut instinct – one of the hardest adjustments to make was not having mum here to run things by. I didn’t realise how much I relied on her advice until it wasn’t there anymore. Of course I had my dad and hubby, but it wasn’t the same. So I had to just go with my gut instinct and trust that it was the right thing to do. And guess what? Mummies really do know best. 2) Don’t sweat the small stuff – this was something my mum always said to me, but it never really meant anything until I had two boisterous boys that don’t sit still for a moment, a full-time job squished into 4 working days, two separate child-minders, a traumatic start to pre-school, gymnastics class, baby music class, a Big Monkey that hates bedtime, a Little Monkey that resists afternoon naps, a house that won’t clean itself, two cats that are annoying, and hair that needs dyeing more often than I’d like. When life is busy and you’re trying your best, don’t waste what little energy you have left sweating the small stuff. I get that now. 3) Pick your battles wisely – oh so true! I could probably spend all day everyday arguing with Big Monkey over his ‘reluctance’ (I’m being kind) to shower…or get dressed…or eat breakfast…or his intense desire go to pre-school dressed as a tiger, wielding a sword…I could go on. I could literally fight this child at every stage of the day…but that’s not the kind of mummy I want to be. Of course some things are important and ground rules have to be adhered to. But if he really wants to go to bed wearing his Spiderman costume, or eat cereal for all three meals that day, I have to remind myself that in the grand scheme of things, it doesn’t really matter. 4) You don’t own your children – it’s so easy to think that they ‘belong’ to us, and of course in a sense they do. But ultimately they are individuals, who will develop their own sense of self and the most important thing we can do is guide them, love them unconditionally, teach them to be the best they can be and support them in their journey. We can’t mould or shape them into what we think they should be. My mum used to say “children come as they are” and she was right. Both of my boys were born with a fierce look of determination on their faces, and that determination remains one of their strongest characteristics today. And one, I hope, that will stand them in good stead for the future. 5) Parent according to your child’s personality – not how you think they should be parented. I guess what I’m saying is what worked for you as a child, might not work for them. And that came as a shock to me! As an adult that was a fairly compliant child, (who adhered to the rules and hated being told off), I just assumed that when I asked my eldest son to stop doing something, he would. Or if I told him off, he would care. Or at least pretend to. So it’s been a huge learning curve (and continual journey) for me, in how to parent someone with a very different character to myself. In fact we’re both learning, and when we get it right, it’s beautiful. 6) Give yourself a break – not always an easy one to uphold! But it’s ok to be tired. And stressed. And tired some more. And to not always get it right. Don’t feel guilty if you can’t always give 110%. Raising a family, working, running a home – it’s not easy, and there are some days when all you can do is hide from your children in the toilet with a packet of biscuits. Or let them come home from the child-minder’s house in their socks, because you can’t face the epic battle to get their shoes on. Or simply let them run wild all over the house because you’re too damn tired to stop them. Sometimes, these things are perfectly ok. Don’t beat yourself up, mama. Tomorrow is a new day. Beautiful post ❤ Love the 'children come as they are' expression, I'm adding that to my 'to be remembered' list for years to come! I’m taking on board number 3 and 5 … especially 5. I too thought how I was parented should be replicated with my boys, but already we’re having power struggles – and he’s only 3!! Maybe if I tried another methods of parenting we wouldn’t struggle so often. I think parenthood is a continual journey of negotiations and reality-checks. We can’t get it right all the time, but being aware that some children may need different approaches is half the battle. Failing that, there’s always chocolate!